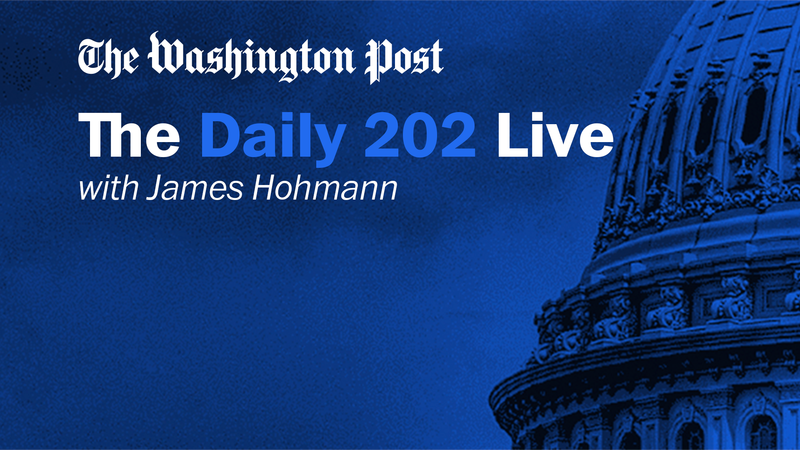 This is the third program in a new series tied to Hohmann’s Daily 202 newsletter, which has become a go-to for Beltway insights and analysis. Each month, Hohmann will interview D.C. power players and political operatives about the issues and news shaping Washington. The Transformers event will take place at The Washington Post HQ. Don't forget to sign-in in the lobby and pick up your welcome package. Parking is available behind the building, with additional public parking available across the street.